What are the signs you might have a broken or leaky drain pipe? Certainly water stains on the walls or ceiling tiles of your home – especially mould or mildew on walls that are not in the shower. The flow of water is disrupted. Or there is a general musty smell around the home. A leak only gets worse over time, leading to more costly repair work down the line.  Canada Waterproofers Markham has been in the drain repair and plumbing business for over 25 years. Whatever the issue, we are here to help. Our technicians are fully licensed and insured. Whatever you do, do not leave your home in the hands of an amateur. Shoddy workmanship can only devalue your home. At Canada Waterproofers Markham, we use high tech equipment to diagnose and repair your drain problem. We can get the blocked drain snaked out for you, or that broken sewer repaired, all in no time at all. If you have a problem, call us right away!